I am writing in appreciation of the outstanding services supplied by the excellent staff of U.S. Immigration Legal Advisors. My wife was accorded tremendous support throughout the lengthy visa application process, this support included not only translating a myriad of paperwork, answering questions in person and via e-mail in a timely manner, outlining the whole process from start to finish but very importantly accompanying my wife to the many necessary appointments along the way and finally through the interview stage until ultimate success in getting that visa stamp in her passport. They even arranged for my wife to be picked up from her hotel at a very early hour prior to her scheduled interview appointment at the U.S. Embassy. Clearly, my wife experience the personification of “5 star service” from U.S. Immigration Legal Advisors offices. 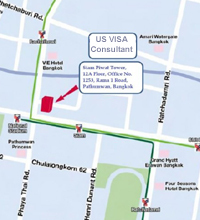 Without a doubt my wife would not have received her visa were it not for the careful attention to detail and considerable experience of this kind staff. 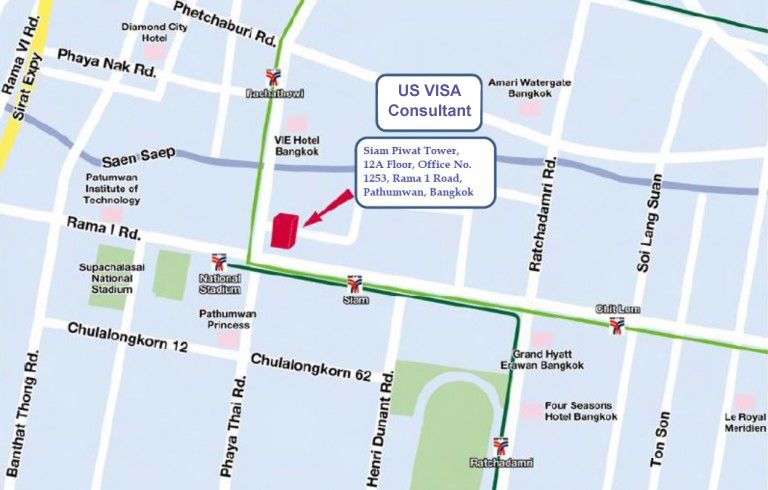 It should also be noted that I was glad to be able to place my trust in his services knowing that he would follow up on any issues and potential mistakes made by the embassy immediately to facilitate a successful conclusion in what has been a very stressful period for me and my wife. 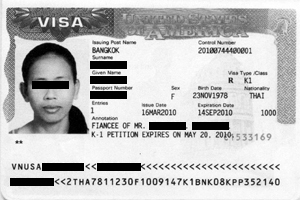 Therefore, I have no hesitation whatever in recommending U.S. Immigration Legal Advisors to any potential clients who wishes to obtain a visa for their partner.